The brown recluse spider is a loxosceles genus within the sicariidae family. Like the black widow, it’s the only other spider in North America that has dangerous, lethal spider venom. Unlike many other spiders, brown recluse spiders have three pairs of eyes. The body frame of brown recluse spiders is much like a violin. Recluse spiders are very basic and plain in their appearance with no visible color patterns on there body or legs like garden spiders or black widows. The color is of course brown for all the brown recluse spiders, and if looked at closely a brown fuzzy skin is what covers the majority of the spider. The life cycle of brown recluse spiders is quite sad being that only about one to two years is the maximum amount of time they typically stay alive for. There are not a lot of animals that only live for a year. Several brown recluse spider egg sacs are laid within the summer and fall months due to weather. Out of each egg sac, there can be anywhere from 60-250 eggs ready to mature. The baby spiderlings take just over one year to fully mature. The brown recluse spiders are very strong in their ability to live without food for several months. 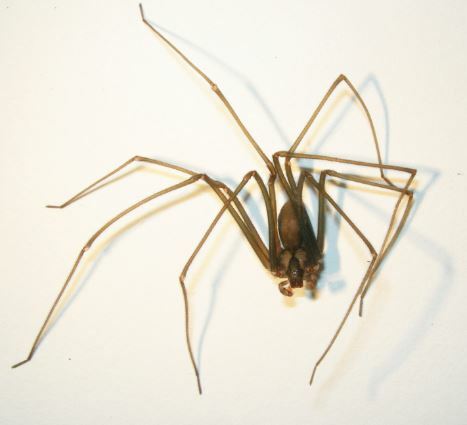 There was one instance when a brown recluse spider lasted seven months without food or a source of water. When threatened the brown recluse spiders position themselves so that there body is lowered with all legs spread completely, ready to pounce on any predator. The spider position is compared to a cannon ready to explode. The brown recluse spider’s intelligence is like no other in its family. 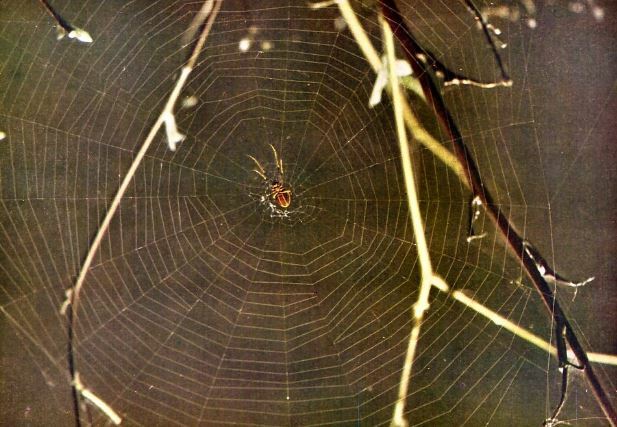 When faced with a predators most spiders will run away leaving a long, detailed trail of silk web. The brown recluse spider is different leaving no evidence of running, giving it the ability to swiftly avoid any immediate threats quickly. Often times prey and even humans can't hear a recluse spider coming up because the long, thin legs are never seem to produce much noise. Brown recluse spiders never like to be bothered which explains where they like to congregate. 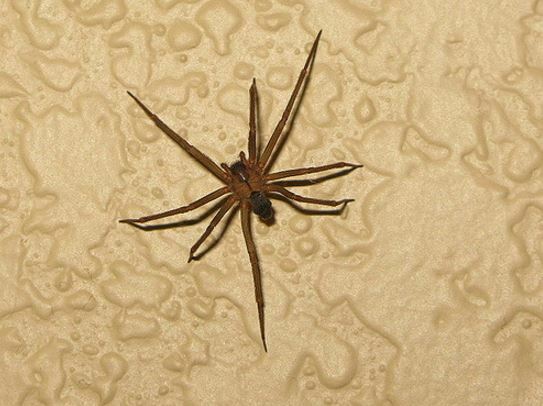 Typically, brown recluse spiders won’t be in open spaces that allow for human contact. Recluse spiders will favor themselves by living near dry, unattended areas of the property like, basements, garages, attics, lofts, under kitchen sinks, closets, and sometimes under beds. Normally, the male recluse spiders will hunt for prey at night, leaving the female brown recluse spider alone in the web. Much like other spiders they look to eat cockroaches, crickets, fleas, flies, and other soft-built pests. If you live on the west coast you're safe for now because large brown recluse spiders live in southern states near texas, south of Nebraska. The brown recluse spiders stay in there part of the country and rarely colonize outside of the south. If they colonize in other areas outside of the south a different spider species is normally what unfolds. The brown recluse spiders heavily come from central and South America. Much of the weather in the south is similar to that of central and South America. If you're ever in the south be aware of your surrounding especially in dry, dimly lit areas like boiler rooms, basements, garages, our houses, sheds, closets, and attics. After many years of chances to move to new parts of the country brown spiders still remain loving the weather and nature of the dirty south. There may be other brown recluse spider species in other parts of the country like in California or Arizona but nothing quite like the dangerously, lethal brown recluse spider population in and around Texas. The brown recluse bite is not anything like a bee sting, where you instantly feel the pain. The brown recluse spider’s bite is deadly, containing hemotoxic venom, readily available to kill. Typically, most recluse spider bites aren’t deadly due to medical advances in today's world. 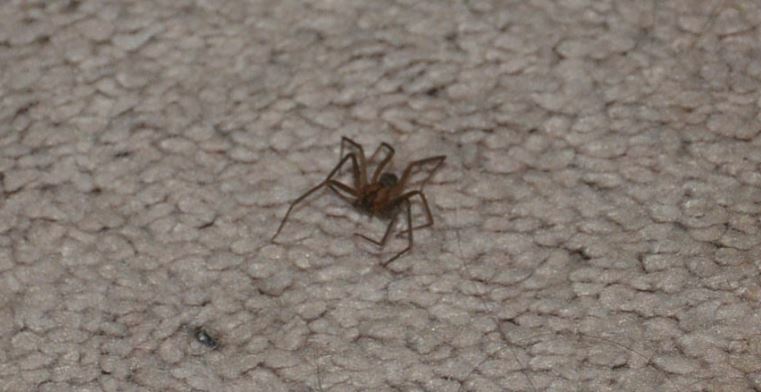 Most bite encounters with brown recluse spiders are from victims putting on old clothes or clothes not worn in awhile. Most people don't know that the venomous fangs of the brown recluse spider aren't able to bite through clothing fabric. It's very important to research and become aware of all the brown recluse spider bite information you can so that if the day ever comes your fully prepared.